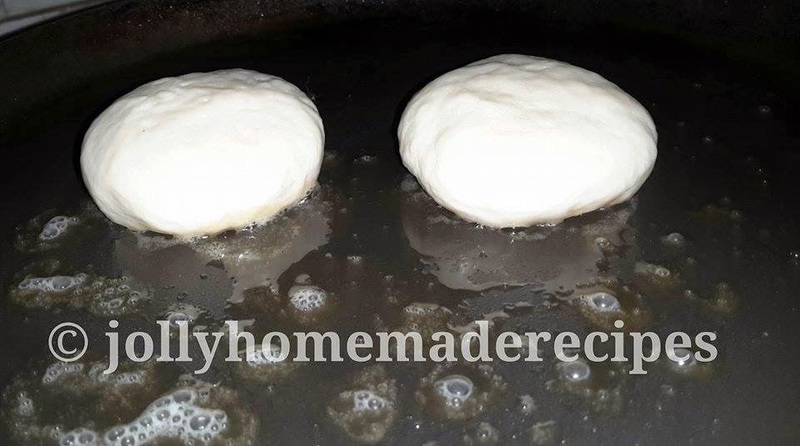 Today made something different from Indian sweets i.e "Sweet English Muffins" this is American variety not the much sweeter bun or fairy cake..It is round, flat type of yeast-leavened bread !! 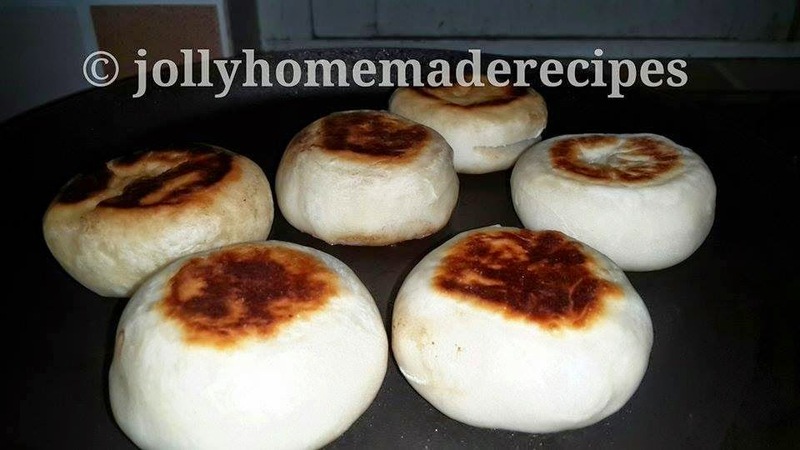 This recipe I saw in TLC English Channel, tried their recipe at home. It's really yummy in taste. 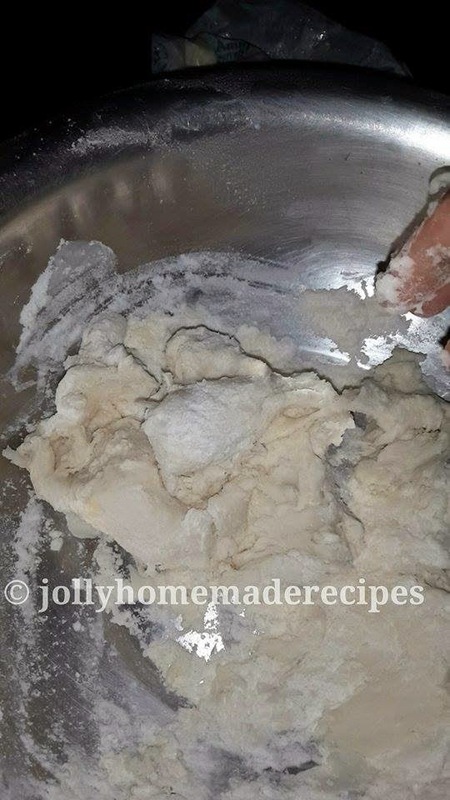 I have made one change in this recipe, I made it in a 'Sweet' way. English muffins are great toasted in the breakfast time. 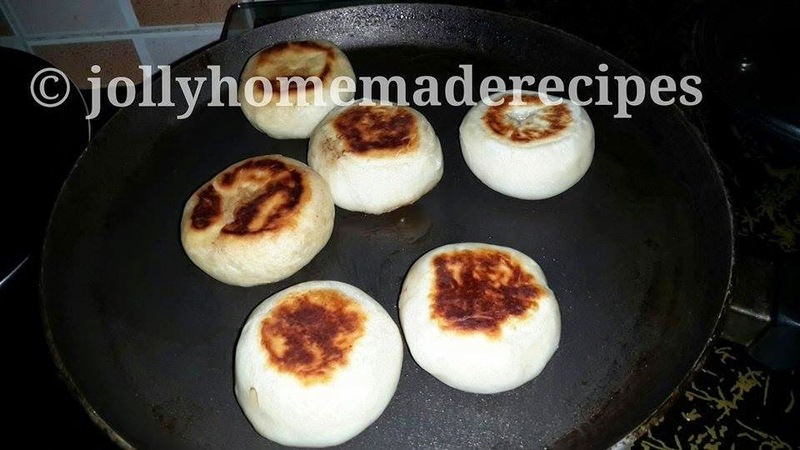 They are usually split, toasted, buttered and then eaten with a savoury or sweet topping such as jam. 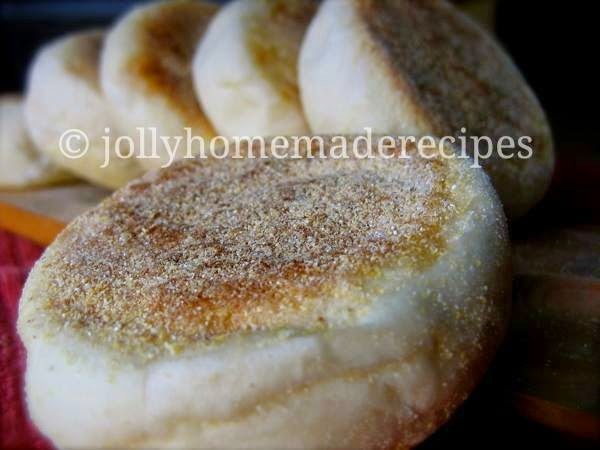 It is well worth rising an hour or so early to make "Homemade English Muffins". 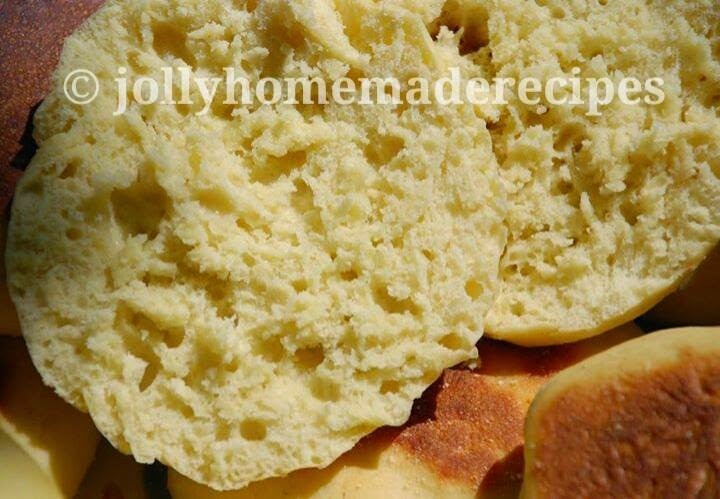 This recipe is simple to make and so much better than the store version. This is super soft and fluffy. 1. Combine the yeast, sugar with the warm water. keep it aside. 2. 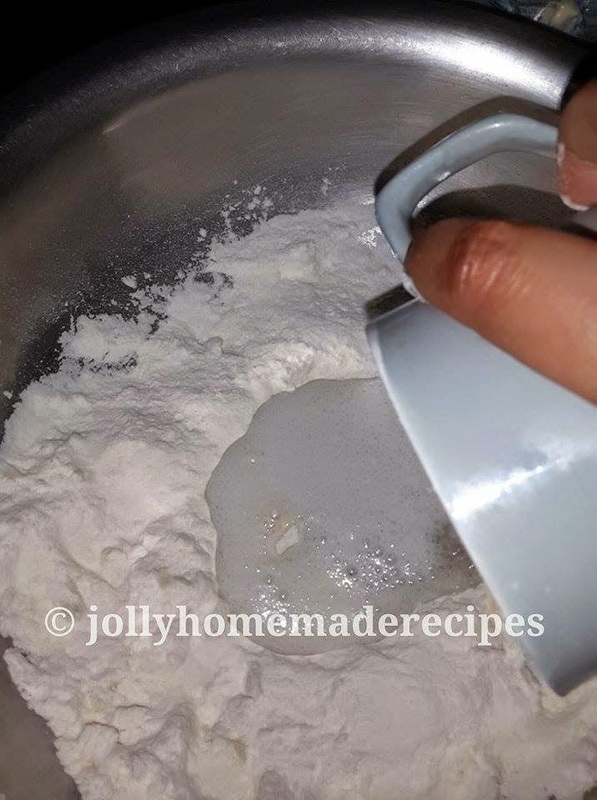 In a large mixing bowl, sift the flour, icing sugar, and salt. I add icing sugar because i want sweet muffins, so its optional if you want you can add...but usually English muffins are not sweet. 3. Now pour in the yeast water and milk. 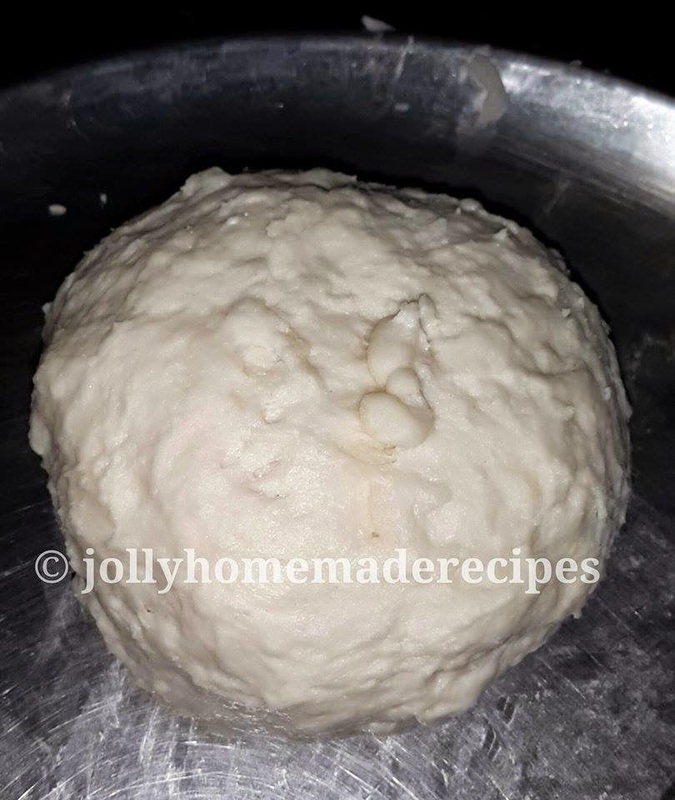 Stir until a dough ball forms. When the mix starts to come together “get your hands in”. Thoroughly knead the dough, which will be quite sticky. You can’t over kneed the dough, so take your time and enjoy the experience. 4. 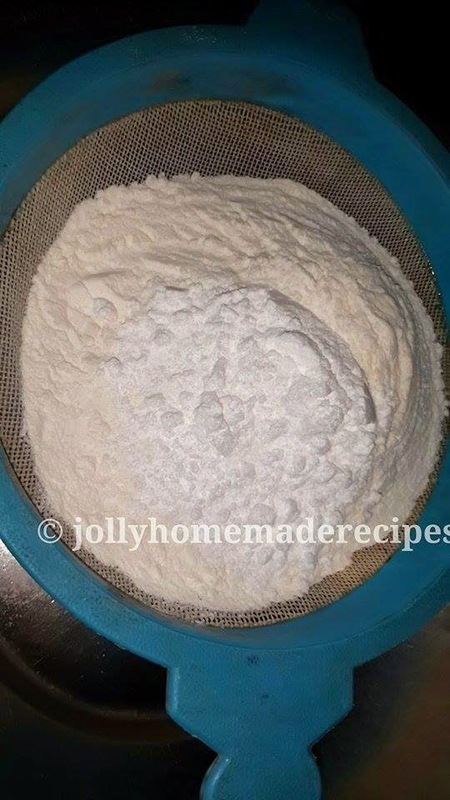 Once you have achieved a smooth ball place in a clean floured bowl. Cover the bowl with a damp tea-towel and leave in warm place to rise until doubled in size. the longer you leave it the better. 5. Knock back the dough and kneed for a minute until it is smooth and divide it into pieces. Place the muffins onto a baking sheet and again cover with a damp tea towel. Leave in a warm place for about 20 minutes. 6. Roll each muffin into a ball, flat it little using with your palm and again cover with a damp tea towel. Cover, and allow to rise for an additional hour. 7. When they are once again risen, Cook them on a pre-heated pan lightly greased with butter, over a low to moderate heat, for about 10 minutes a side. 9. Let them cool, sprinkle with icing sugar on top or slit the muffins and toasted with butter and Serve them with tea, coffee. This is so yum!!! 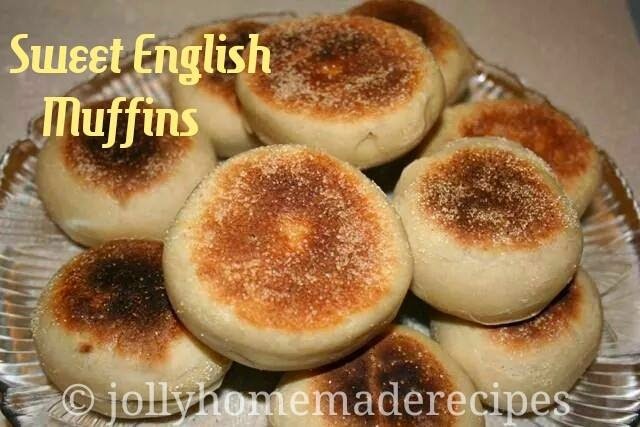 I love English Muffins !!! You have tempted me with the pics.